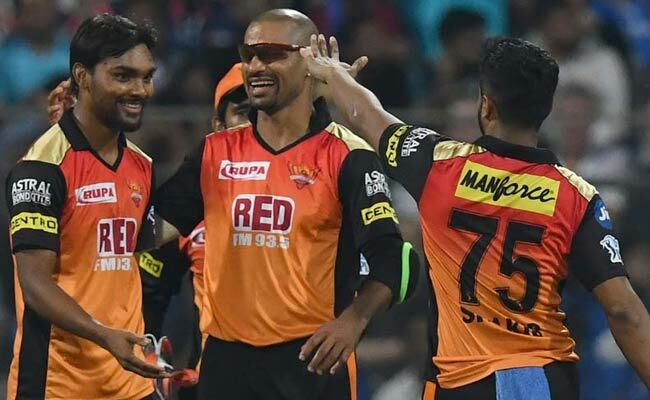 Summary: The 39th match of IPL 2018 between Sunrisers Hyderabad and Royal Challengers Bangalore held in Hyderabad was yet another last over thriller. SRH’s start was slow as it lost its opener batsmen Hales and Dhawan early in 3rd and 5th over. 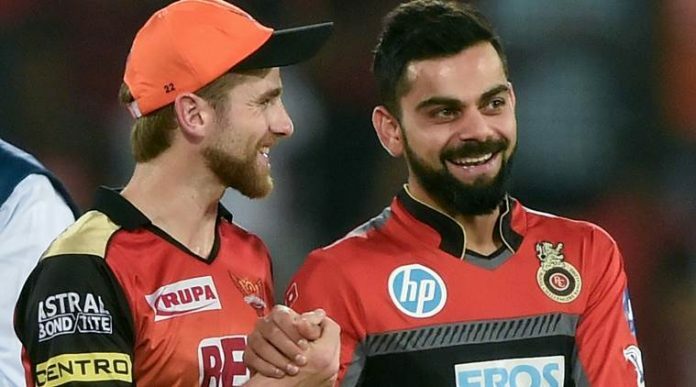 However its skipper Kane Williamson took over the reigns from there and played an excellent inning scoring 56 off 39 balls with the help of five 4s and two 6s, supported by Shakib who scored 35 off 32 balls, reaching a final score of 146 at loss of all 10 wickets.. RCB’s Southee and Siraj claimed two wickets each. On the other hand, RCB started well reaching 60 in 7 overs at a loss of 1 wicket. However, after the dismissal of its skipper Kohli at 39 in 10th over, the run rate started dropping and RCB was short of 5 runs at the end of the match. Shakib from SRH took two wickets in his spell of 4 overs. The match between RCB and SRH although started on a slow pitch, turned out to be a thriller towards the end. 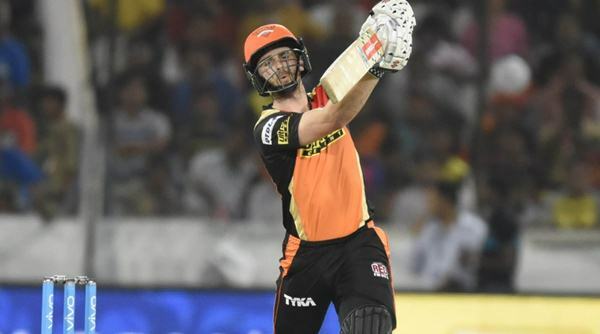 After losing its opener batsmen Hales and Dhawan in the early overs, the skipper Williamson played a sane inning to take the team score to modest 146 for 10. At the time when Williamson and Shakib were playing, it seemed that the team would reach a score above 160. However with departure of both the batsmen, the wickets fell like house of cards with SRH losing 5 wickets in last two overs of the inning, out of which two were run outs. Finally, RCB restricted SRH at 146 for 10 with the help of Southee and Siraj who claimed 3 wickets each. RCB, on the other hand started on an attacking mode with Kohli looking in great form. With RCB skipper on the crease, it seemed like an easy match for the Royal Challengers Bangalore. However, the run rate started dropping significantly with his departure, and RCB lost another two wickets of AB de Villiers and Moeen Ali in the next two consecutive overs. Mandeep Singh and Grandhomme stayed in the crease till last but inspite of that, RCB fell short by 5 runs and ended up losing the match. SRH’s bowlers did a fantastic job by defending a total of 146. Sandeep Sharma finished his spell at 20 for 1 in 4 overs whereas Shakib claimed two wickets for 36 runs. Kane Williamson was declared as Player of the Match. This was Sunrisers’ fifth consecutive win in the tournament. With this win, the Sunrisers are sitting at top of the table with 16 points in 10 matches whereas RCB remains at the 6th position with 6 points in 10 matches.